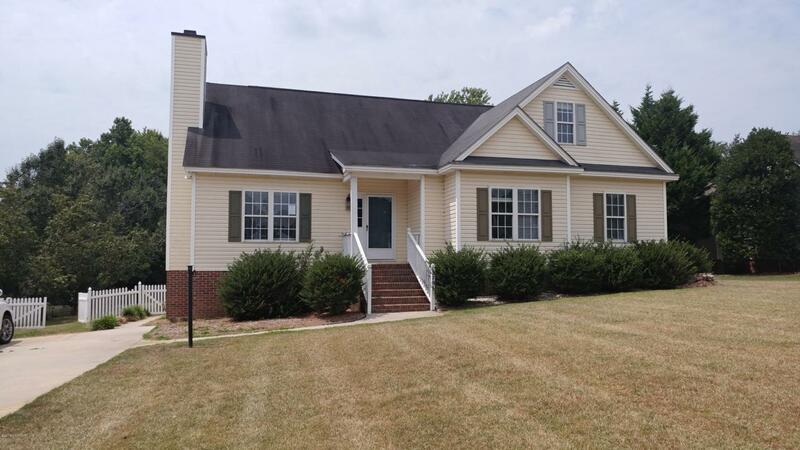 Nice home just minutes from hospital & 64/95 corridor in Old Carriage Farm subdivision. 3BR, 2BA, large eat-in Kitchen & Greatroom w/FP. Two additional rooms upstairs are not permitted. No city taxes, Duke Energy.